One of the biggest events of the year is here in less than a month and we couldn’t be more excited about it! We’re back! And we couldn’t be happier about it! 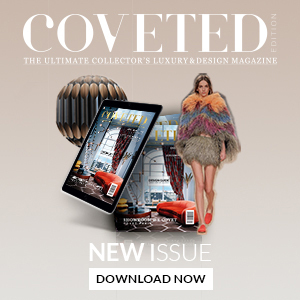 Just in time for iSaloni 2019, one of the biggest shows of this year! Are you glad to have us back? Today we will present you the fair and some brands that will make an appearance in the Milan Design Week. Ready? Let’s do this! Previously On The Blog: NOW YOU CAN HAVE THE LIGHTING DESIGN OF YOUR DREAMS- MEET HANNA! 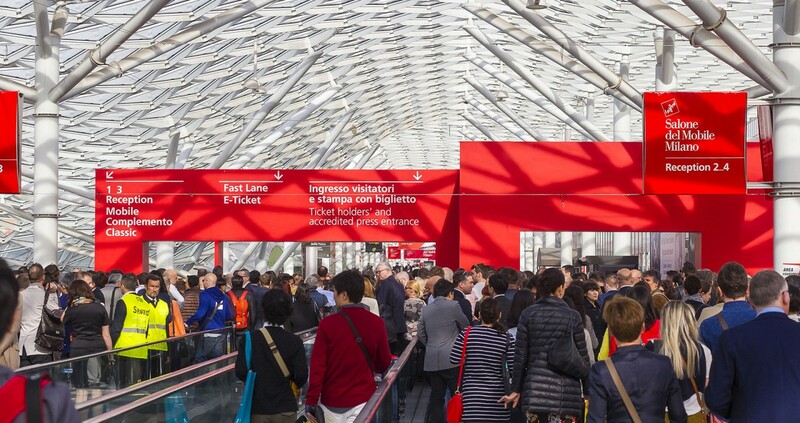 Now into its 58th edition, the Salone Internazionale del Mobile is gearing up again to be the focus of international attention. 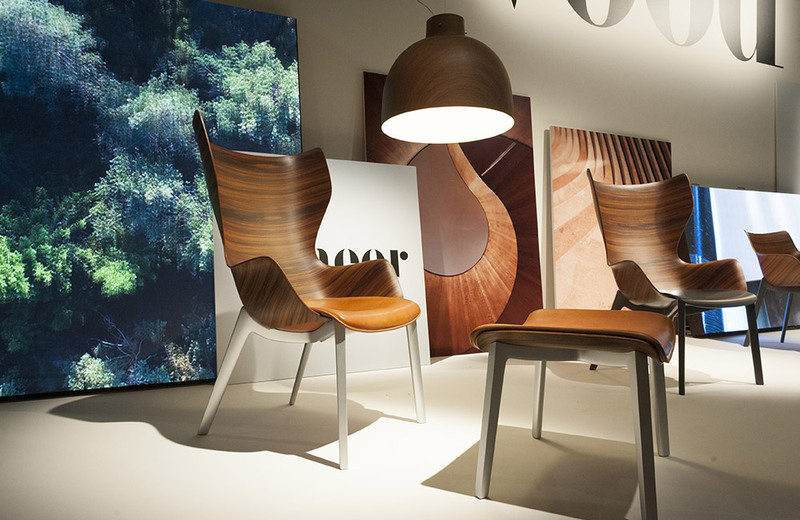 A showcase that has always mixed business with culture, shaping the history of design and furnishing yesterday, today and tomorrow. A global platform for truly top-notch products with an emphasis on innovation. The Salone Internazionale del Mobile is split into three style categories: Classic, which draws on the values of tradition, craftsmanship, and skill in the art of making furniture and objects in the classic style. 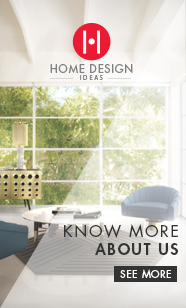 Design, products that speak of functionality, innovation and boast a great sense of style. 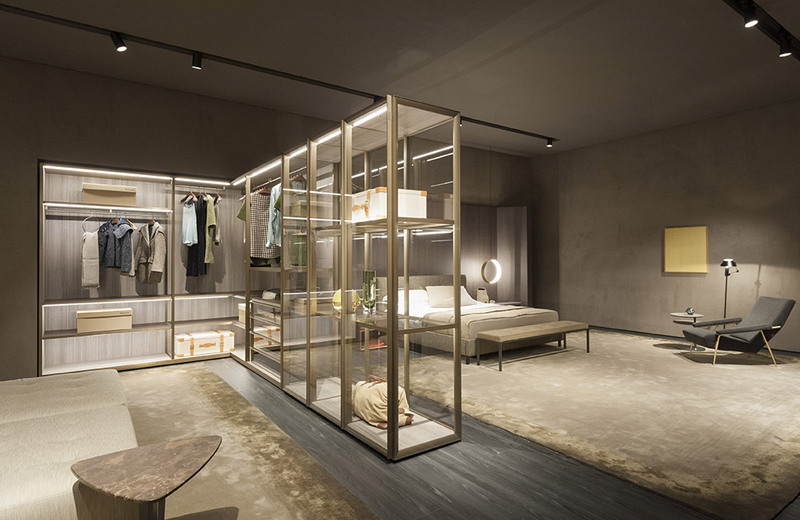 And xLux, the section devoted to timeless luxury re-read in a contemporary key. A range of goods that combines quality and technology, shaped by the creativity of the leading sectoral companies, practiced at developing their businesses by investing each year in innovative products and home furnishing solutions. Which lighting brands are being presented in Milan Design Week? 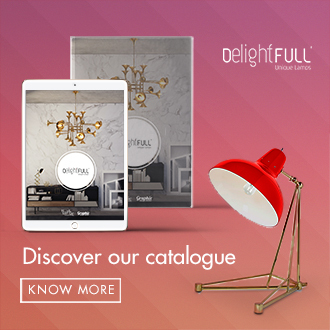 And we answered, your favorite one: DelightFULL, of course. 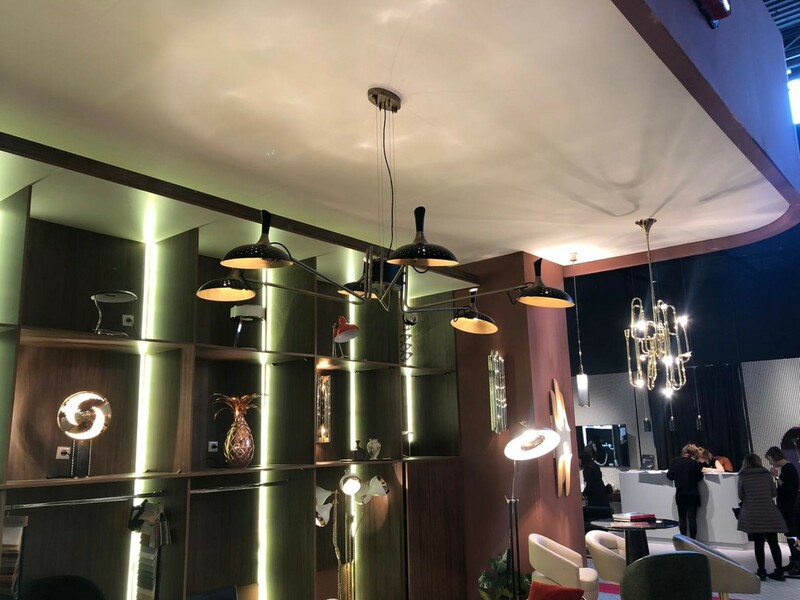 This year is the Euroluce 2019, so all the lighting brands will be highlighted, and DelightFULL is no exception. Do you know which pieces will be seen there? We present you our top 3 favorites! Inspired by the enigmatic life of Abbey Lincoln, this majestic pendant light will be the right lighting design choice for a dramatic dining room. A memorable piece that counts with golden finishes and black matte to give it a twist. 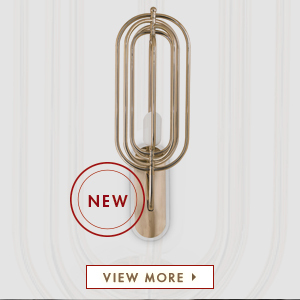 This luxurious modern pendant lamp will be giving life and a statement to your modern home decor. 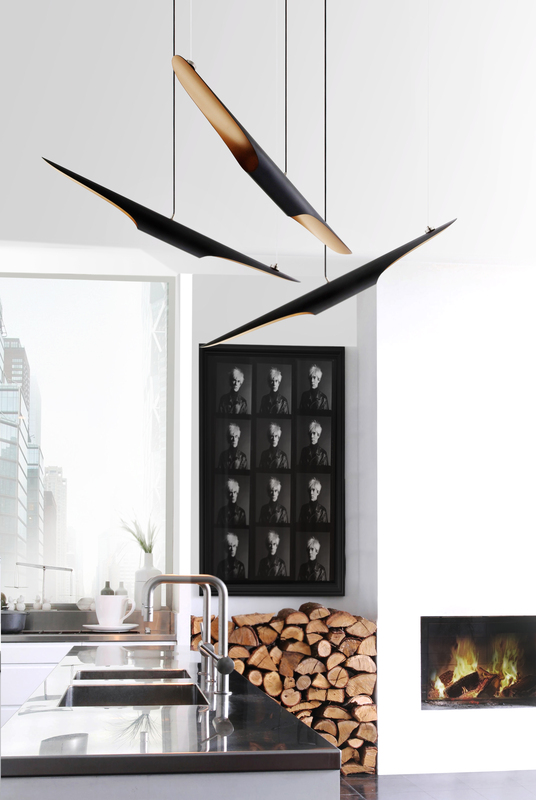 Coltrane pendant lamp is one of DelightFULL’s top best sellers. With a minimalist and industrial feeling to it, it is not, however, hard to understand where the mid-century inspiration lies. 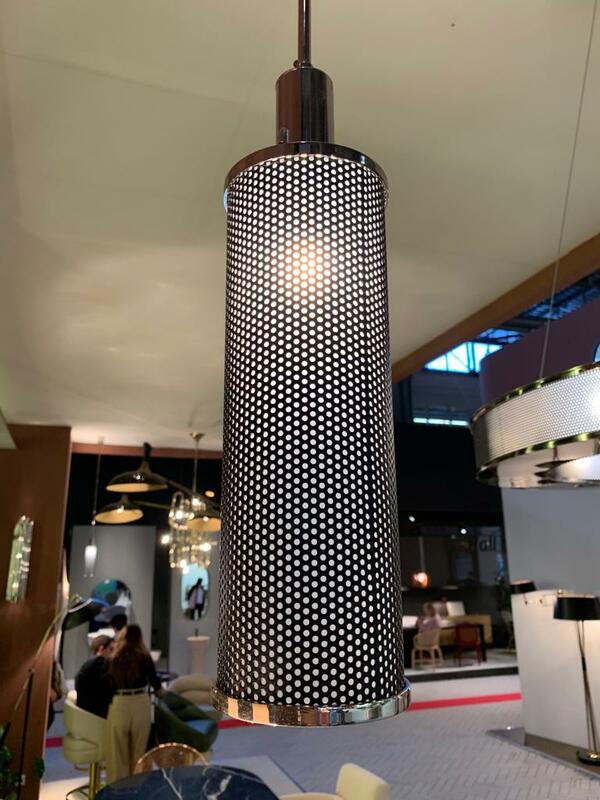 Coltrane is a great mid-century modern lamp for more minimalist home interiors, as well as for contemporary hotel decor. Make a statement with Marcus pendant light. The minimalist style piece that completes the Marcus family is a clear example that less is more. Customizable, this modern pendant light will give you the effect of a well-lit home with delicate aftermath. Whether you’re looking for a clean cut look for a living room design or just a vibrant lighting piece, Marcus is a versatile piece with a timeless aesthetic.